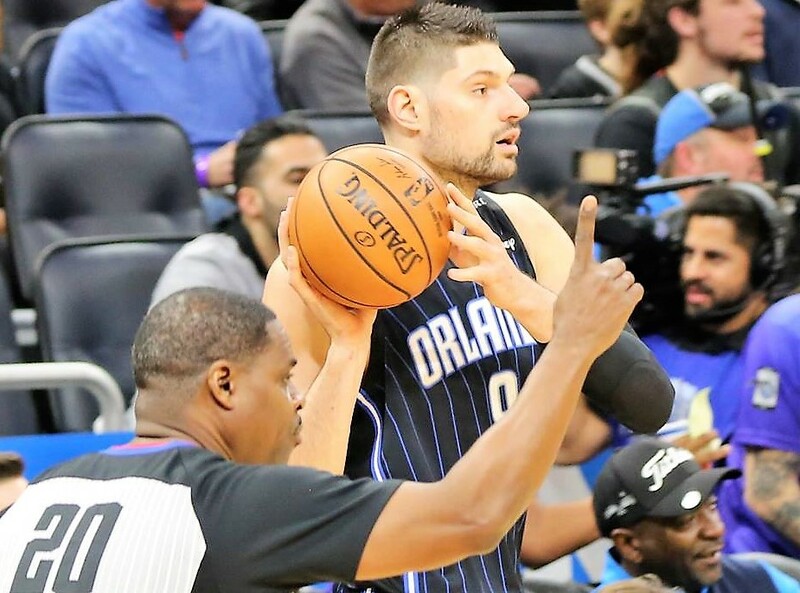 Vučević ranks fifth in the NBA in double-doubles, tenth in rebounding, 23rd in FG percentage, 25th in scoring and tied for 28th in blocked shots. He has scored in double figures a team-high 48 times, 20+ points a team-high 29 times and 30+ points five times, including a season-high 36 points on Nov. 17 vs. L.A. Lakers.Vučević has had 10+ rebounds a team-high 35 times, 15+ rebounds 12 times and 20+ rebounds once, including a season-high 24 on Jan. 6 @ L.A. Clippers. He has recorded a team-high 34 double-doubles. Vučević was also named NBA Eastern Conference Player of the Week for the period ending Nov. 18, 2018.